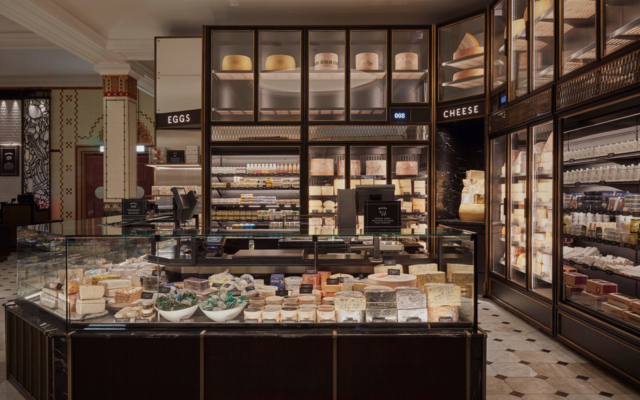 Harrods is keeping up with the times with their new-look Fresh Market Hall. 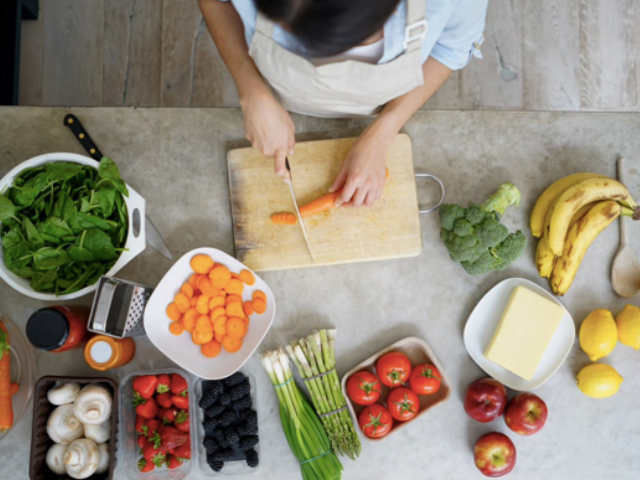 And by keeping up with the times, I mean giving the people what they want – all the joy of having your stuff freshly cut up, without the guilt that drove you to veganism. That, or people really are just too lazy to cut their own vegetables. 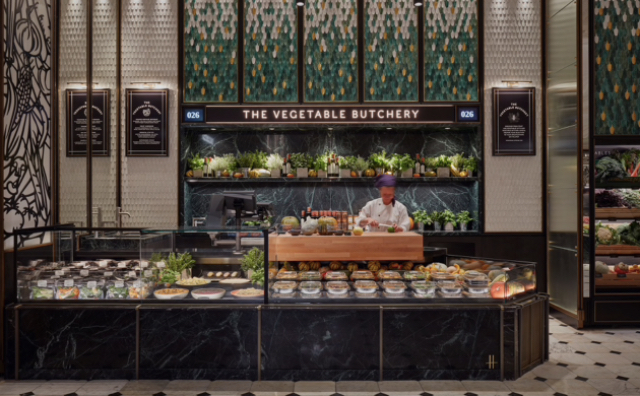 I’m talking about Harrods’ new vegetable butcher, which fruitarians will undoubtedly protest at some point, that combines the knowledge of an old-school grocer with the precision of a sushi chef. …over at the ‘vegetable butchery’, there’s a pumpkin patch of colourful Delica, Crown Prince and knobbly Turban squash. 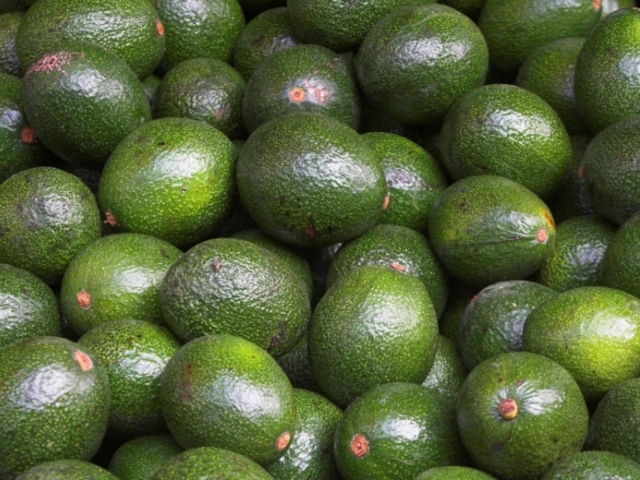 Even the least accomplished cook among us could assemble a Nigella-worthy supper from such sparkling seasonal produce. …Should a customer need, say, a particularly gnarly celeriac julienned for rémoulade or some zucchini spiralised for a healthy supper, it can be done to order. Alternatively, they can pick up a roasting tray of aubergine with miso butter or cauliflower and panch phoran – it’s an Indian spice blend, you can’t say the chefs aren’t au courant – ready to whack in the oven at home. 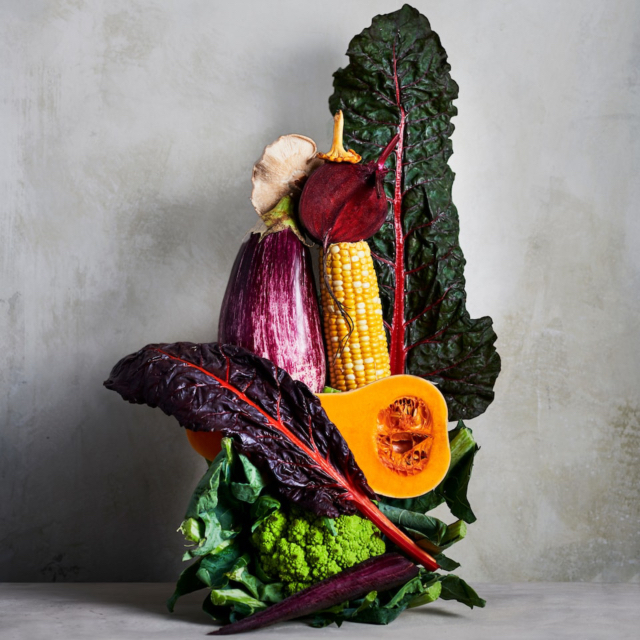 The vegetable butcher is just one of the 150 chefs that work to make the Food Hall a world-class culinary and shopping experience. The white truffles from Alba and their black Umbrian counterparts have arrived and are perching proudly atop dinky satin pillows in the centre of the room; the season for feathered game is in full swing, with flawless birds – partridge, squab, pheasant, grouse, mallard – lined in uniform rows at the butchery counter; the fishmonger’s has in nine different types of oysters (from a rotating range of 20, the largest selection in the UK). 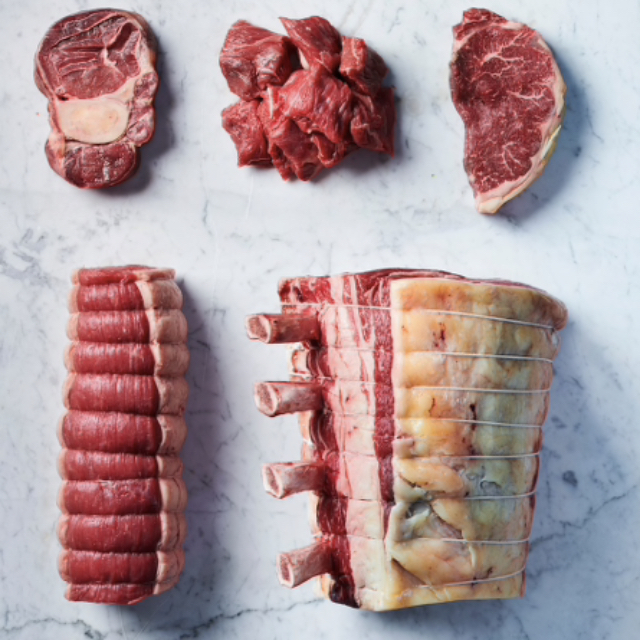 The kitchen team, led by executive chef Andy Cook (who ran kitchens for Gordon Ramsay in Tokyo, New York and London), have spent 12 months developing around 120 traiteur dishes for the Deli. They’ve subtly reworked Harrods’ signature beef wellington and salmon en croûte; they’ve introduced some fashionable finds such as wood-fired vegetables from the Josper Grill with tahini, inspired by a research trip to Tel Aviv; and they’ve created what they believe is the ‘ultimate chicken sandwich’, carved to order from the rotisserie. 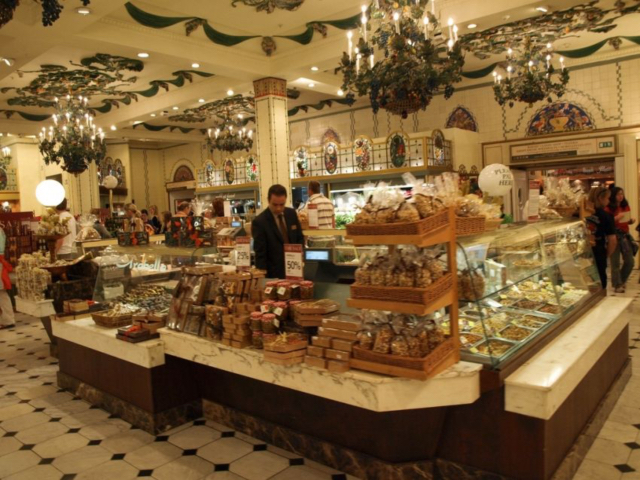 Harrods’ mission is to get people “talking and tasting”. Might be worth a visit next time you’re in London.